Will Sam Bradford be able to stay on the field? The Arizona Cardinals' mission to prove experts and oddsmakers wrong about their chances in 2018 begins Sunday afternoon at the newly-christened State Farm Stadium in Glendale. The new-look Cardinals are set to open their 2018 season with a home matchup against the Washington Redskins -- and a victory would move the Cards above .500 for the first time since the end of the 2015 season. The Cardinals beat the Redskins in Arizona two years ago but lost to Washington 20-15 on the road last season. Will new head coach Steve Wilks open his career in Arizona with a W? Here are a pair of predictions from the ABC15 sports team. The Cardinals open at home for the fourth time in the last five seasons, and given the fact that this opening game is a pick-em in Las Vegas, the home crowd may be enough to carry Arizona to a win. The Redskins spent this offseason trying to improve its run defense, so David Johnson will do his best to test the new and improved Washington defense. Johnson’s return from a season-ending injury could be slowed by an offensive line that was one of the worst in the entire league last year, and they lost their best offensive lineman during training camp. The last time Sam Bradford played a full season, he was sacked 37 times. In 2017, the Cards' offensive line was third-worst in the league. That will not bode well for Bradford. On the other side of the ball, the Redskins brought in Alex Smith, so Patrick Peterson, Chandler Jones and company could be in for a long day! And on a side note, the guy who led the Cards in rushing last year, Adrian Peterson, is now playing for the Redskins. Forget the Cardinals' 3-1 preseason record; it means nothing heading into Sunday. Here's what's important: The extremely fragile Sam Bradford will be playing behind an offensive line that has had plenty of health problems of its own. 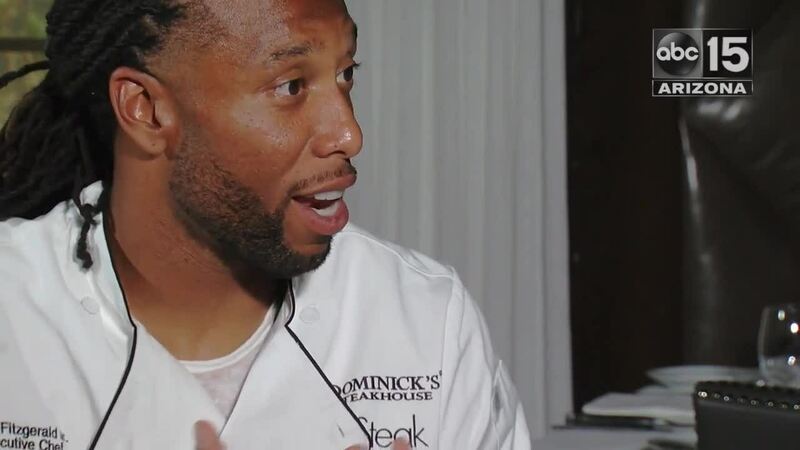 David Johnson's return is massive and Larry Fitzgerald is back for at least one more year, but after that, the Cardinals' playmaking options appear limited. I don't expect the Redskins' offensive productivity to drop much in the transition from Kirk Cousins to Alex Smith at quarterback. Smith is coming off arguably his best-ever season, and he has enough receivers -- including tight end Jordan Reed -- to inflict damage against the Cardinals. 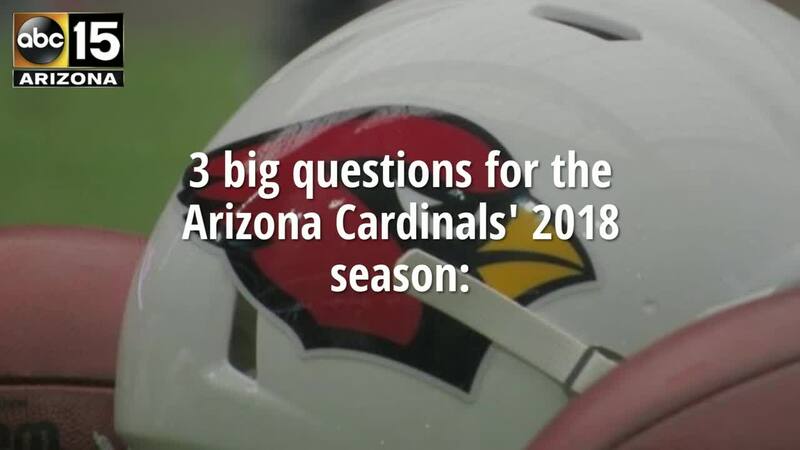 Chandler Jones led the league in sacks last season, but fellow Cards defensive end Markus Golden will miss Sunday's game, which could limit Arizona's ability to pressure Smith. The cynical, long-suffering Arizona sports fan in me already has a picture of how this game will play out: Adrian Peterson, who signed with the Redskins last month after spending most of last season with the Cardinals, will score the game-winning touchdown against his former team. It's what ex-Arizona athletes do. The Cardinals could really, really use a win to open their season, because their schedule is only going to get more difficult from here on out. But I think the Redskins will do just enough on the road to defeat the Cardinals for a second straight season.